Defines the university's information security-related mission, principles, goals and objectives. Describes how the university's information security-related mission, goals and objectives are to be achieved through the development and maintenance of formal policies. 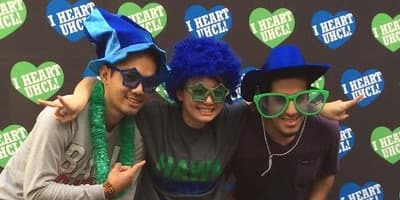 Guides members of the university community to ensure that their business practices are compliant with UHCL policies through the development and maintenance of audience-specific procedural handbooks. It should be noted that procedural handbooks provide a complete set of requirements that each department must incorporate into in its business practices, as applicable. However, since the handbooks are written in a non-product-specific, generic form, each business area is encouraged to supplement the procedural handbooks with its own product-specific documentation, as necessary. 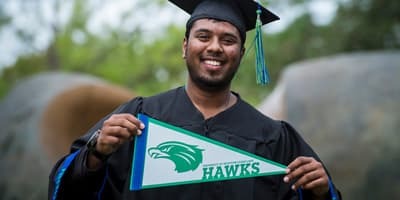 The UHCL Administrative Policies and Procedures section of the website serves as a central repository of university policies that govern a wide range of university activities, including information security. 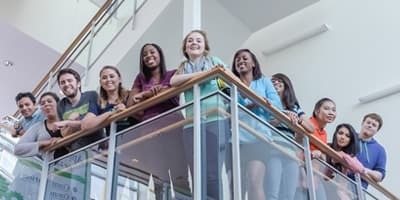 The administrative policies and procedures documents assure the most effective and timely communication and compliance throughout the University of Houston-Clear Lake community.